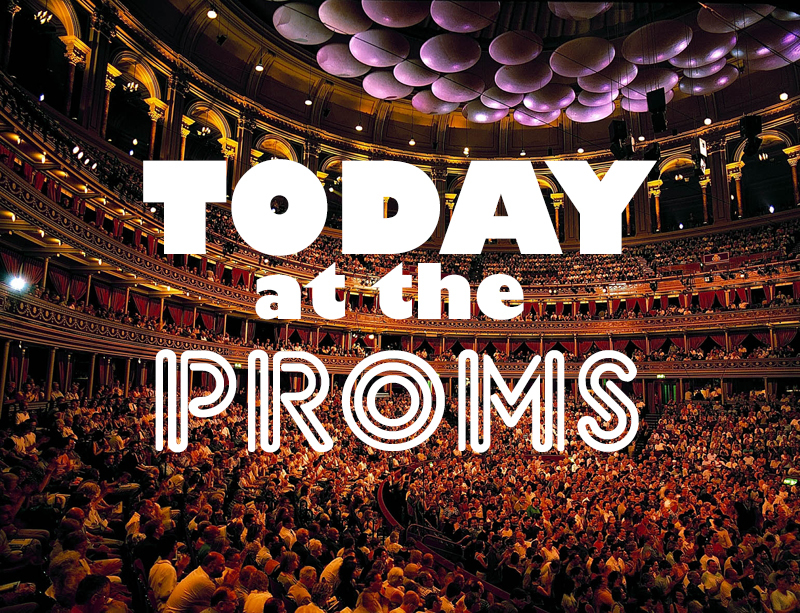 A cornucopia of English countryside is evoked in tonight's Prom with two pieces by Hubert Parry (the man responsible for the most Englishest ever song with Jerusalem), a short piece by the Planets guy Gustav Holst and a couple from Vaughan Williams. Probably the best known of these is The Lark Ascending (which regularly tops the Classic FM Hall of Fame.) Inspired by the poem of the same name by George Meredith (which you can read here) this evocative work was premiered in 1921 by the violinist Marie Hall, for whom Vaughan Williams wrote the work. 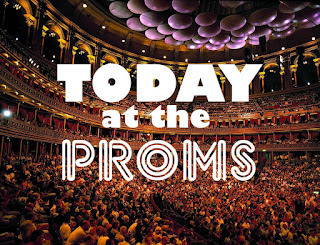 Tai Murray gets the soloist honours in the prom tonight.